This tea ceremony experience program is a private lesson which will be held in one of various beautiful Japanese gardens around Tokyo. You will surely be moved by looking at the beauty of the gardens. 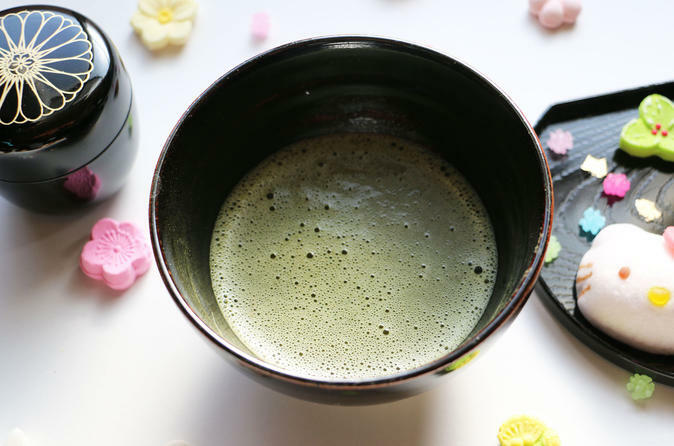 Japanese Tea Ceremony, or the way of the tea, is a Japanese cultural ritual involving preparing tea in a ceremonious fashion and presenting it. With this tour, you will be able to experience this is a beautiful Japanese garden. You will be met by your guide at a train station nearest to the garden you will be visiting. The garden that you will visit will be decided at the time of confirming your booking. The meeting point will be decided once the garden is confirmed. The tea ceremony and walking around the garden will last approximately 2 hours and you may choose to start at 10am or 2pm. Upon request, it is possible to have a lunch box prepared for you at the tea room.You can book this program from a minimum of two people. If you don't have a second person, it is possible to book for one person but at an additional charge. If you are a group, a room suiting your request can be arranged.